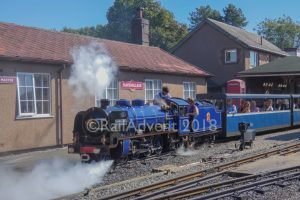 The Nene Valley Railway (NVR) has announced that B1 No. 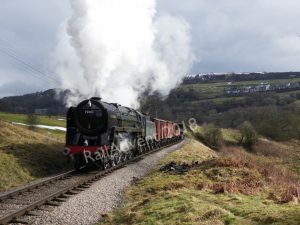 61306 “Mayflower” will take part in this years “Tornado 10” event. The event is to celebrate 10 years since new build Peppercorn A1 No. 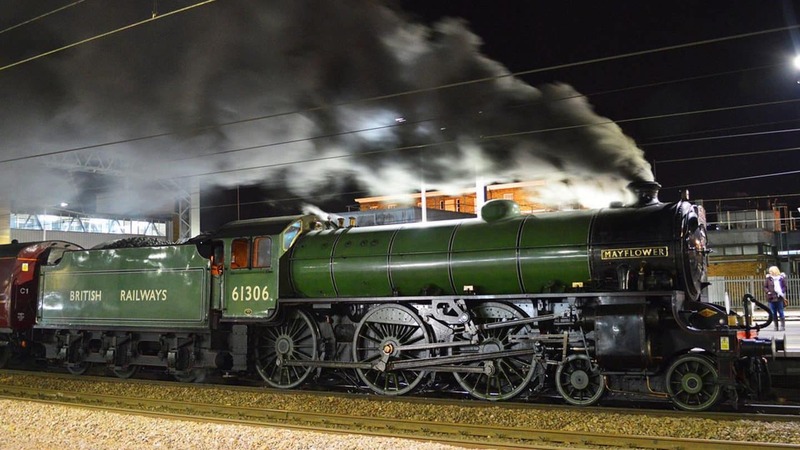 60163 “Tornado” was completed, as well as the many achievements Tornado has gained, including running up to speeds of 100MPH. The dates for the event are Saturday 5th, Sunday 6th, and Monday 7th of May. 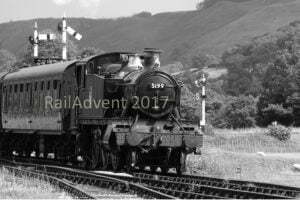 The Tornado 10 event will be added to the RailAdvent’s Events Calendar soon. 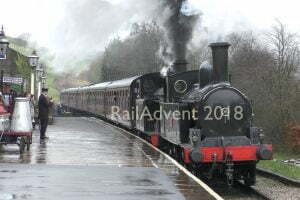 61306 Mayflower has visited the NVR before, being last seen on the Line in 2005. 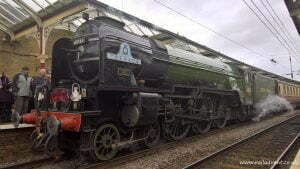 61306 will also appear in the same Livery as Tornado, wearing LNER Apple Green with BR Numbering and “British Railways” written on the Tender sides. 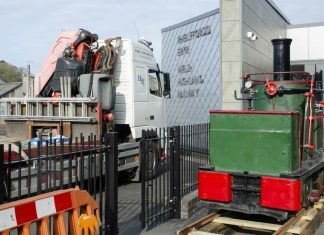 This will make the event even more special, being the perfect opportunity to take some photos of both engines Double-Heading Trains!